​​​​​​​Diamond FX Neon Cakes are professional water based make-up. The Neon Colours have a great effect with UV Light. 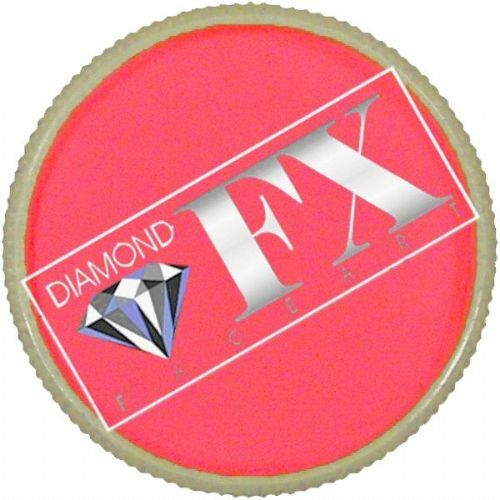 To make the neon colors more effective use DFX essential White as a base. There is no perfume in Diamond FX face paint. 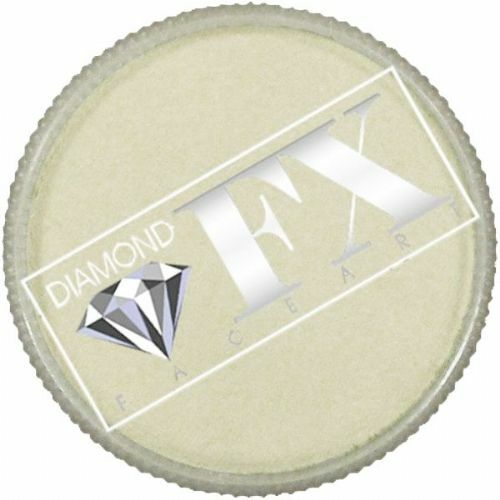 Most neon colours are only suitable for Special Effects but Diamond FX Neon White has been approved to the ECC and FDA regulations.